Confusion Specialist Records: Finally! 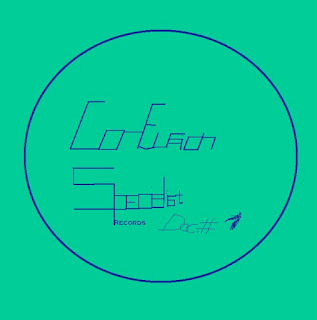 The 1st Confusion Specialist Compilation is out. Finally! 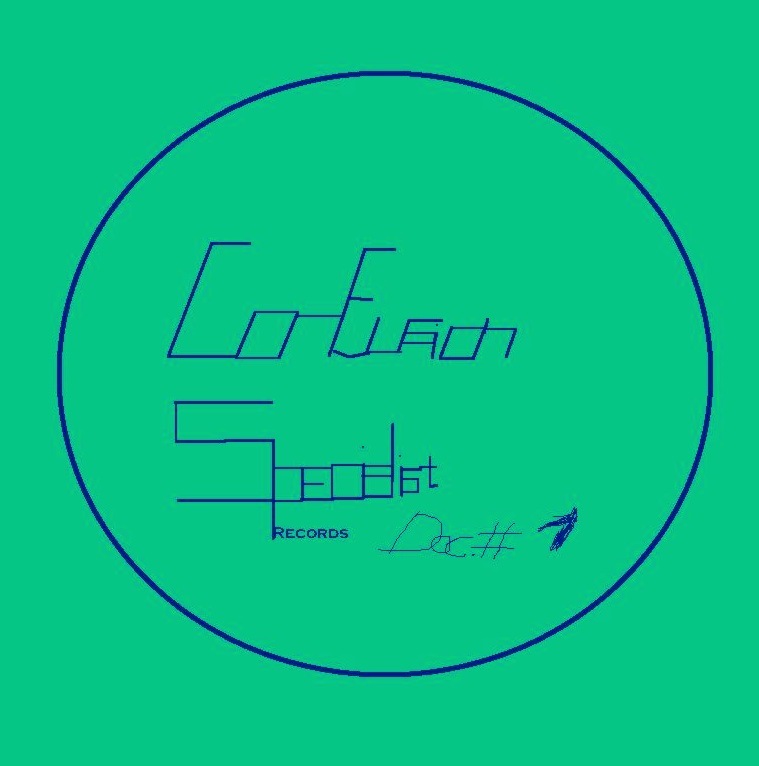 The 1st Confusion Specialist Compilation is out. I'm satisfied and surprised to share this post for everyone who joined in this comp. For those who aren't familiar with it, this is a typical compilation, consisting of various bands who play their own sounds, such as screamo, noise, experimental, shoegaze and so on. 41 tracks may fulfill your enjoyment. And it also might make you get to know these artists. If you like it so far, please spread the word about it and share it. Thanks!